We are Société d’Exportation de Fruits et de Légumes or F&L, a family company with over 40 years of experience in the agricultural sector in Haiti. 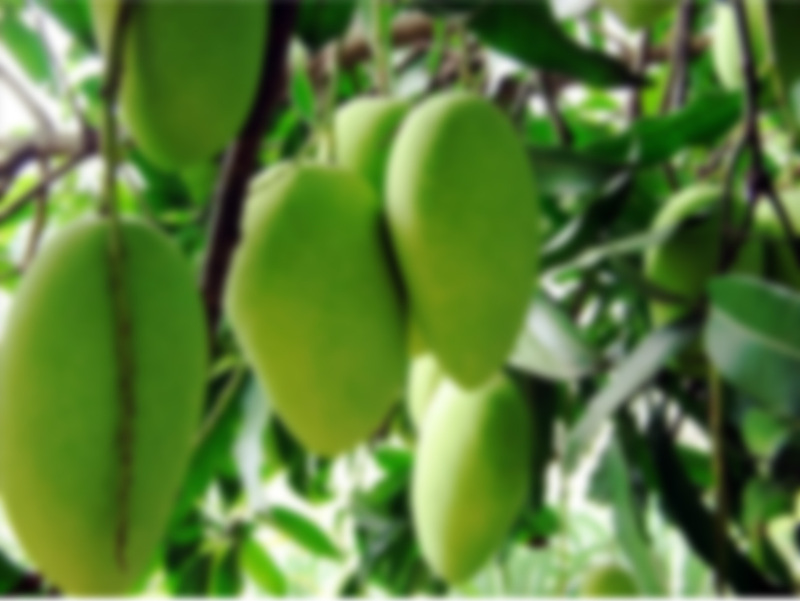 And as of 2004, we have exported francis variety mangoes to the US and Canada, which are certified by the USDA. We are committed to offering a product of utmost quality.